Should someone convicted of assault for a schoolyard brawl decades ago be banned from working in child care? What if that person was charged but never convicted? A sea change in state and federal laws governing criminal background checks for child care workers, intended to improve safety in day care, could force out thousands who have a prior offense, even if they’ve worked without problems for years. 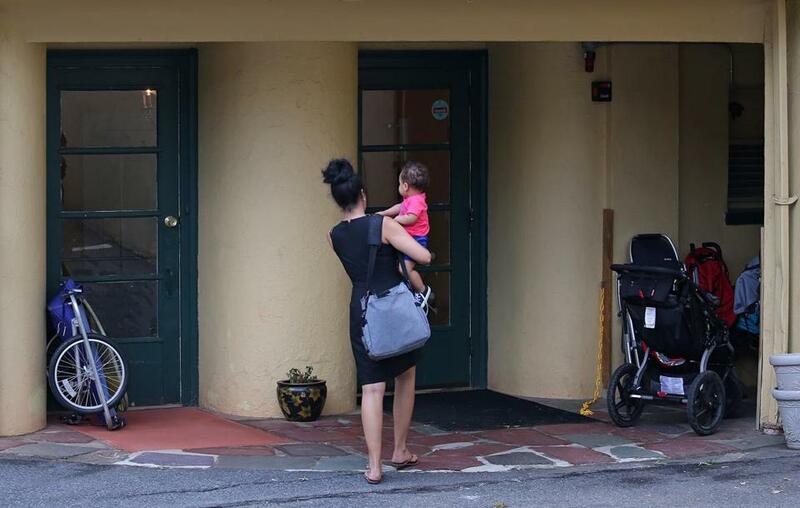 The new rules are sparking intense anxiety among Massachusetts day care administrators, who are already scrounging for good employees in an industry with chronically low pay and high turnover. As many as 30 percent of day care workers in Massachusetts leave each year, and many are making little more than minimum wage.